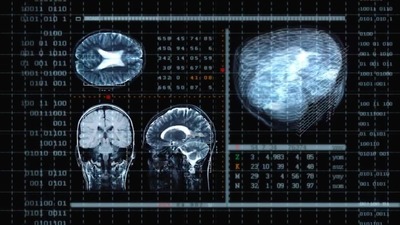 Armonk, NY and Chicago, USA - August 06, 2015 - IBM (NYSE: IBM) today announced that Watson will gain the ability to "see" by bringing together Watson's advanced image analytics and cognitive capabilities with data and images obtained from Merge Healthcare Incorporated's (NASDAQ: MRGE) medical imaging management platform. IBM plans to acquire Merge, a leading provider of medical image handling and processing, interoperability and clinical systems designed to advance healthcare quality and efficiency, in an effort to unlock the value of medical images to help physicians make better patient care decisions. Merge's technology platforms are used at more than 7,500 U.S. healthcare sites, as well as most of the world's leading clinical research institutes and pharmaceutical firms to manage a growing body of medical images. 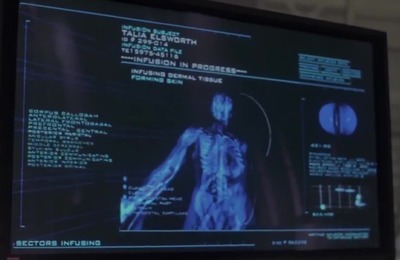 The vision is that these organizations could use the Watson Health Cloud to surface new insights from a consolidated, patient-centric view of current and historical images, electronic health records, data from wearable devices and other related medical data, in a HIPAA-enabled environment. 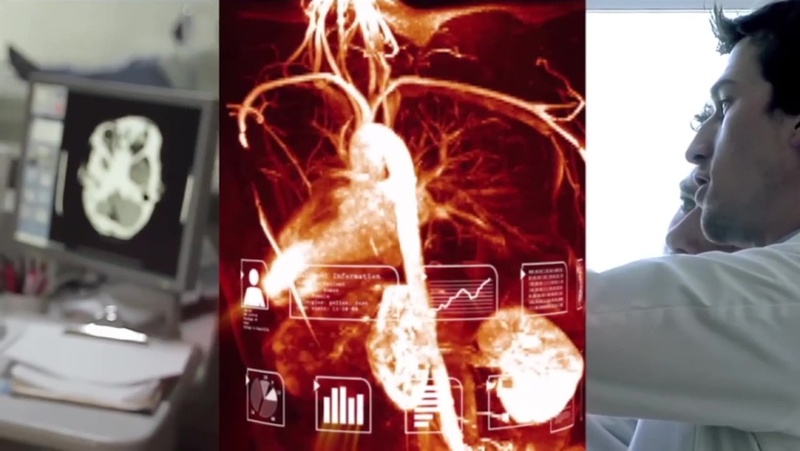 Watson to Gain Ability to “See” with Planned $1 Billion Acquisition of Merge Healthcare. IBM (NYSE: IBM) today announced that Watson will gain the ability to “see” by bringing together Watson’s advanced image analytics and cognitive capabilities with data and images obtained from Merge Healthcare Incorporated’s (NASDAQ: MRGE) medical imaging management platform. 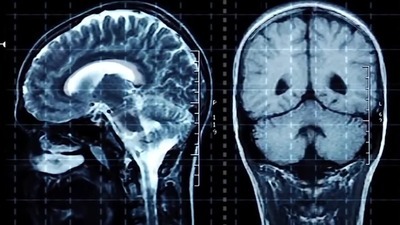 IBM plans to acquire Merge, a leading provider of medical image handling and processing, interoperability and clinical systems designed to advance healthcare quality and efficiency, in an effort to unlock the value of medical images to help physicians make better patient care decisions. The vision is that these organizations could use the Watson Health Cloud to surface new insights from a consolidated, patient-centric view of current and historical images, electronic health records, data from wearable devices and other related medical data, in a HIPAA-enabled environment. 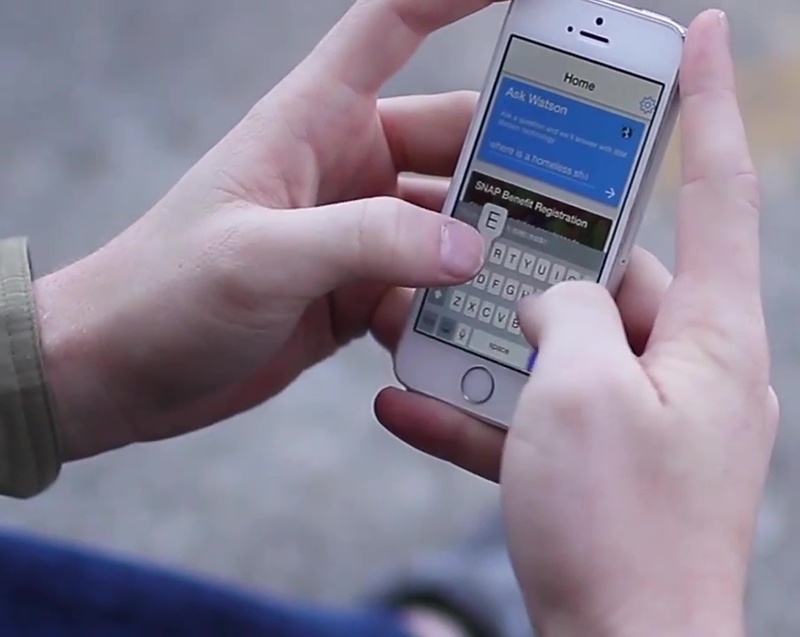 An IBM Research project is teaching IBM Watson to see. 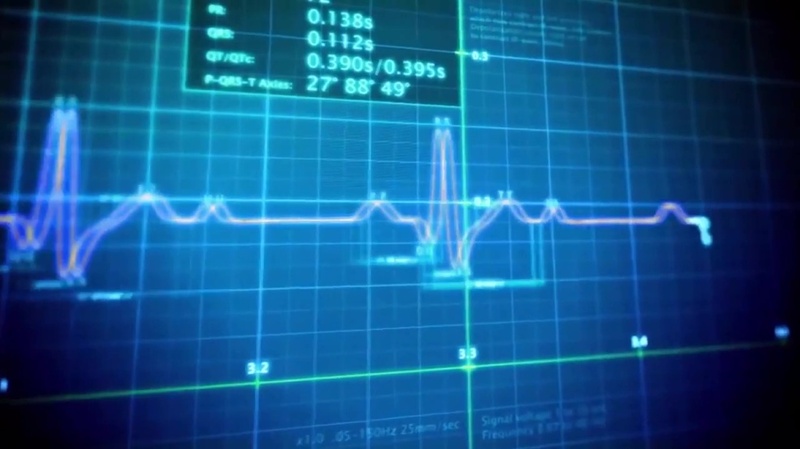 In the future, it could help clinicians spot patterns quickly and more precisely. IBM is working to make healthcare smarter every day. Under terms of the transaction, Merge shareholders would receive $7.13 per share in cash, for a total transaction value of $1 billion. The closing of the transaction is subject to regulatory review, Merge shareholder approval, and other customary closing conditions, and is anticipated to occur later this year. 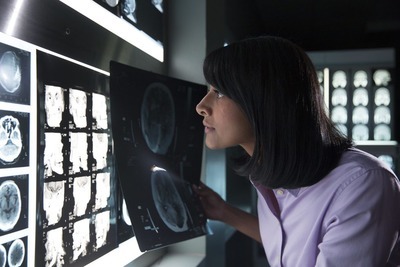 Watson Health Cloud to surface new insights from a consolidated, patient-centric view of current and historical images, electronic health records, data from wearable devices and other related medical data, in a HIPAA-enabled environment. It is IBM’s third major health-related acquisition – and the largest – since launching its Watson Health unit in April, following Phytel (population health) and Explorys (cloud based healthcare intelligence). 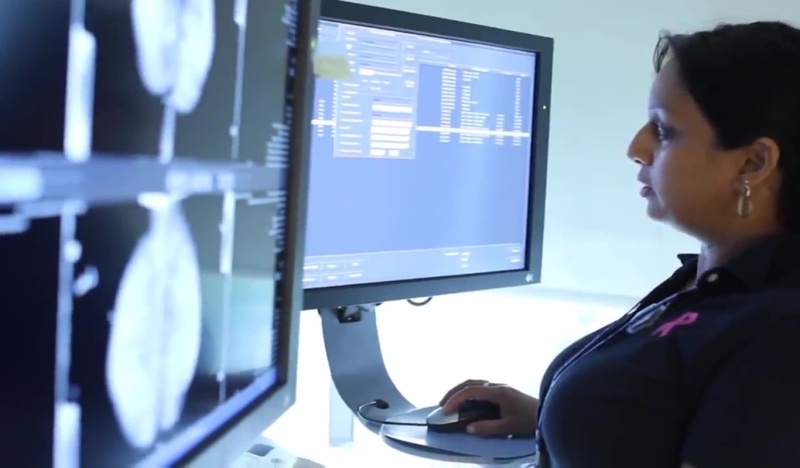 “As a proven leader in delivering healthcare solutions for over 20 years, Merge is a tremendous addition to the Watson Health platform. Healthcare will be one of IBM’s biggest growth areas over the next 10 years, which is why we are making a major investment to drive industry transformation and to facilitate a higher quality of care,” said John Kelly, senior vice president, IBM Research and Solutions Portfolio. 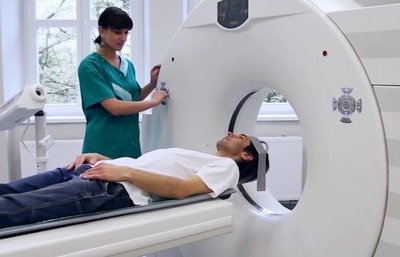 • The volume of medical images can be overwhelming to even the most sophisticated specialists – radiologists in some hospital emergency rooms are presented with as many as 100,000 images a day (IBM Research estimate). • Tools to help clinicians extract insights from medical images remain very limited, requiring most analysis to be done manually. • At a time when the most powerful insights come at the intersection of diverse data sets (medical records, lab tests, genomics, etc. 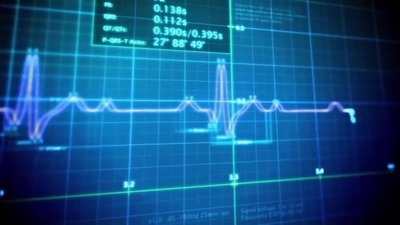 ), medical images remain largely disconnected from mainstream health information. Merge’s clients could compare new medical images with a patient’s image history as well as populations of similar patients to detect changes and anomalies. Insights generated by Watson could then help healthcare providers in fields including radiology, cardiology, orthopedics and ophthalmology to pursue more personalized approaches to diagnosis, treatment and monitoring of patients. Cutting-edge image analytics projects underway in IBM Research’s global labs suggest additional areas where progress can be made. 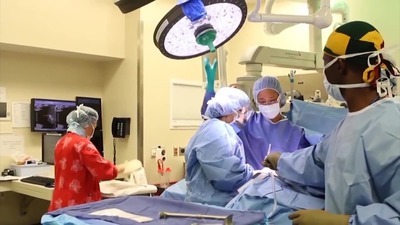 They include teaching Watson to filter clinical and diagnostic imaging information to help clinicians identify anomalies and form recommendations, which could help reduce physician viewing loads and increase physician effectiveness. 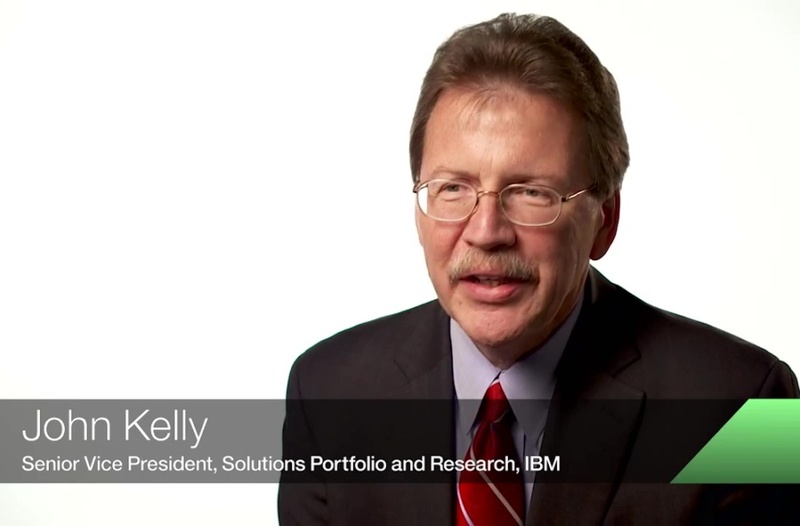 “As Watson evolves, we are tackling more complex and meaningful problems by constantly evaluating bigger and more challenging data sets,” Kelly said. “Merge is widely recognized for delivering market leading imaging workflow and electronic data capture solutions,” said Justin Dearborn, chief executive officer, Merge. “Combining Merge’s leading medical imaging solutions with the world-class machine learning and analytics capabilities of IBM’s Watson Health is the future of healthcare technology,” said Michael W. Ferro, Jr., Merge’s chairman. Merge is a leading provider of innovative enterprise imaging, interoperability and clinical systems that seek to advance healthcare. Merge’s enterprise and cloud-based technologies for image intensive specialties provide access to any image, anywhere, any time. 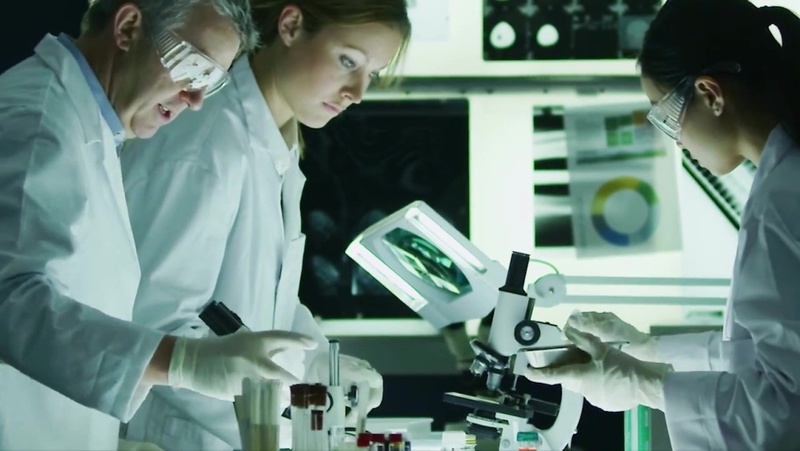 Merge also provides clinical trials software with end-to-end study support in a single platform and other intelligent health data and analytics solutions. With solutions that have been used by providers for more than 25 years, Merge is helping to reduce costs, improve efficiencies and enhance the quality of healthcare worldwide. For more information, visit merge.com and follow us @MergeHealthcare. Watson is the first commercially available cognitive computing capability representing a new era in computing. The system, delivered through the cloud, analyzes high volumes of data, understands complex questions posed in natural language, and proposes evidence-based answers. Watson continuously learns, gaining in value and knowledge over time, from previous interactions. 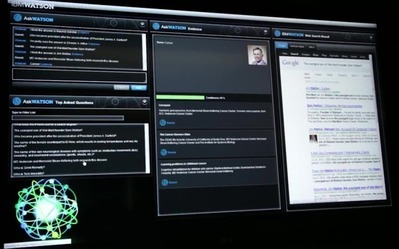 In January 2014, IBM launched the IBM Watson unit, a business dedicated to developing and commercializing cloud-delivered cognitive computing technologies. The move signified a strategic shift by IBM to deliver a new class of software, services and apps that improves by learning, and discovers insights from massive amounts of Big Data. As part of the unit, the company has increased the number and diversity of cognitive computing services delivered to its partners, adding new beta Watson services in February 2015, and scalable deep learning APIs with the acquisition of AlchemyAPI in March 2015. 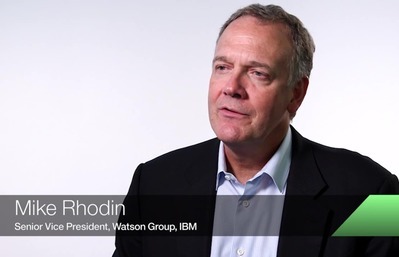 In April 2015, the company continued to build on its strengths in cognitive computing, analytics, security and cloud with the launch of IBM Watson Health and the Watson Health Cloud platform. The new unit will help improve the ability of doctors, researchers and insurers to innovate by surfacing new insights from the massive amount of personal health data being created daily. 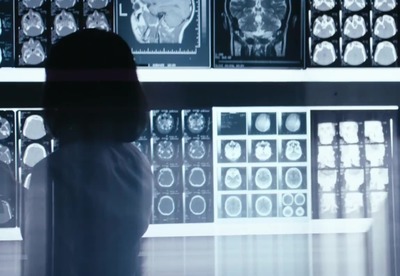 The Watson Health Cloud allows this information to be anonymized, shared and combined with a dynamic and constantly growing aggregated view of clinical, research and social health data. 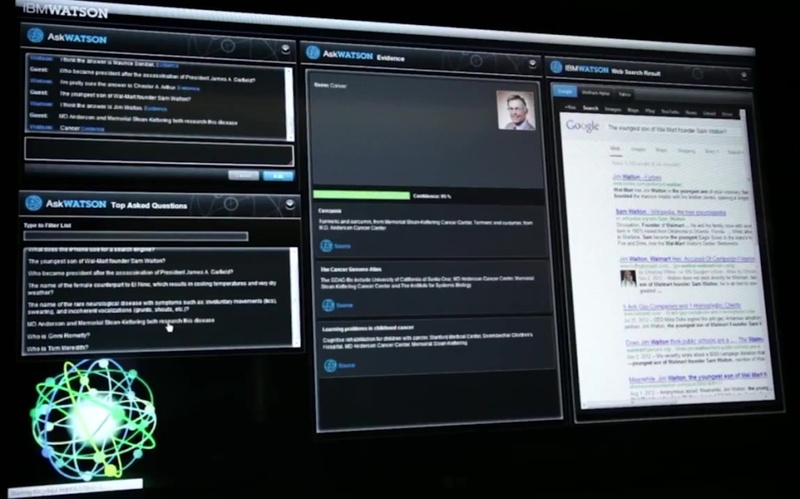 For more information on IBM Watson, visit: ibm.com/watson. 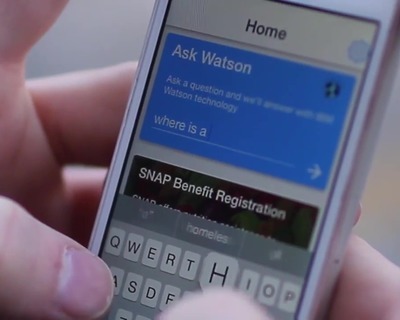 Join the conversation at #ibmwatson and #watsonhealth. Follow Watson on Facebook and see Watson on YouTube and Flickr.